Why wear a T-shirt, when you can wear UT? UNIQLO is a global apparel brand that does not dictate trends but allows individuals to express themselves by what they wear. 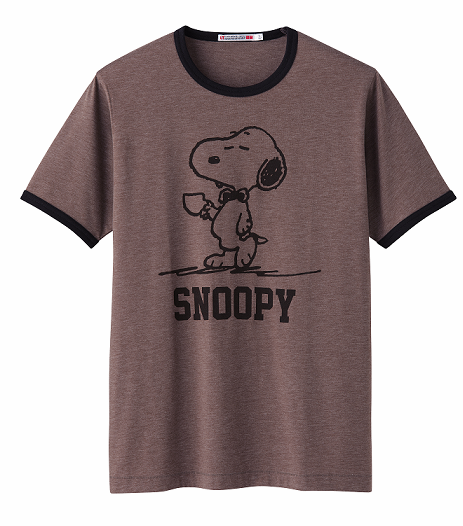 With that desire of self-expression, UNIQLO offers a UT that is a UNIQLO T-shirt brand of PERSONAL EXPRESSION. As UNIQLO prepares to open its first store atthe SM Mall of Asia this June, Filipinos will now have access to hundreds of ways to speak what they truly feel –that is through the wide range of unique concepts and designs of UT! 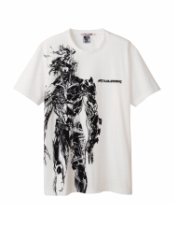 UNIQLO collaborates with highly recognized names in the global pop culture in order to create a wide range of designs that captures people’s imagination and desire for self-expression. Yet despite the international stature of the design partners, UT products are priced affordably so that every Filipino can enjoy them. 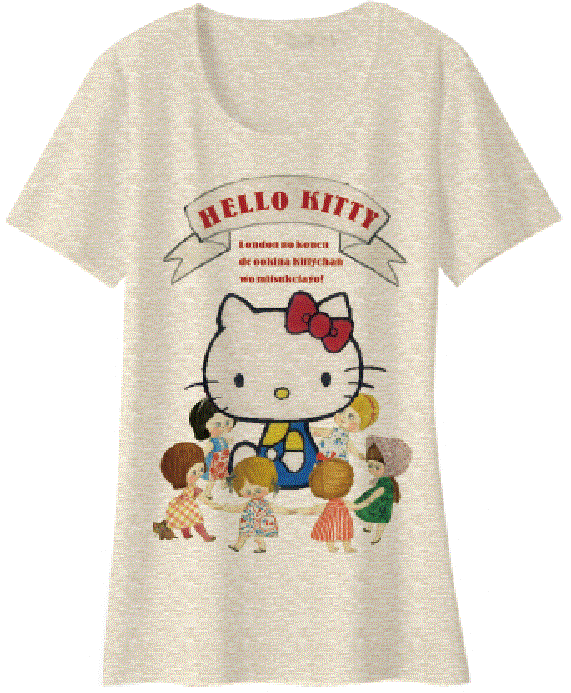 L. Ashley, Barbie, Hello Kitty, CONCORD MUSIC GROUP, Metal Gear, and Gundam, are just some of the designs to choose from. Kids, teens, yuppies and young at heart—there isdefinitely one UT for everyone. Win UT merchandise —or even a trip to Japan —as UNIQLO opens the “UT Vote And Win” promo at the end of this April. Simply “LIKE ” the UNIQLO Philippines Facebook Fan Page (www.Facebook.com/uniqlo.ph ) and visit the page regularly for more exciting announcements.